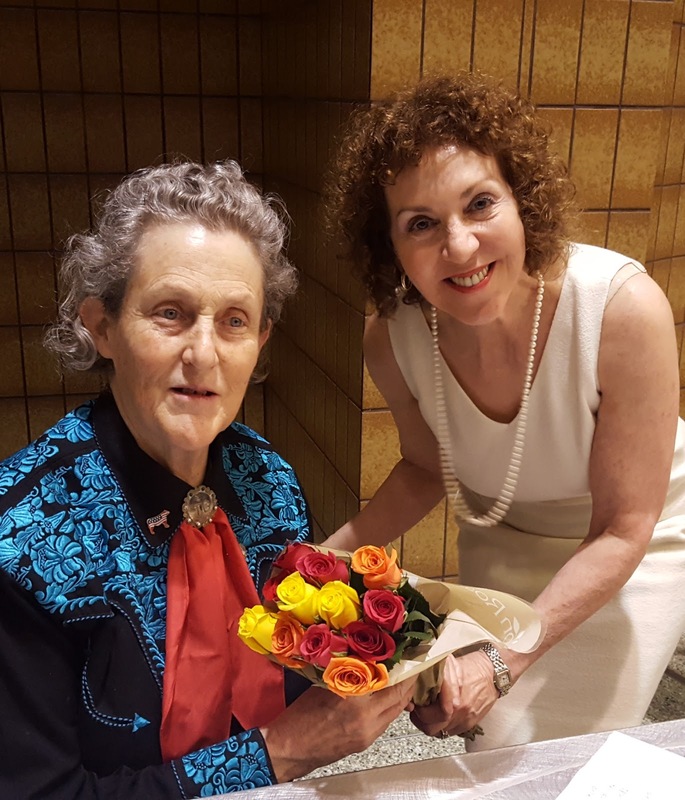 What an honor to host Temple Grandin at the GPS on Sept 21 with almost 2500 participants in attendance! 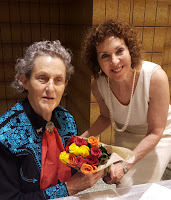 Dr Temple Grandin explained the need for different kinds of minds and reminded us to get away from labels and focus on improving outcomes. She shared common sense career advise for people on the spectrum- create a portfolio, and consider the trades she also reminded us of the need to stench our students to expose them to real world experiences. 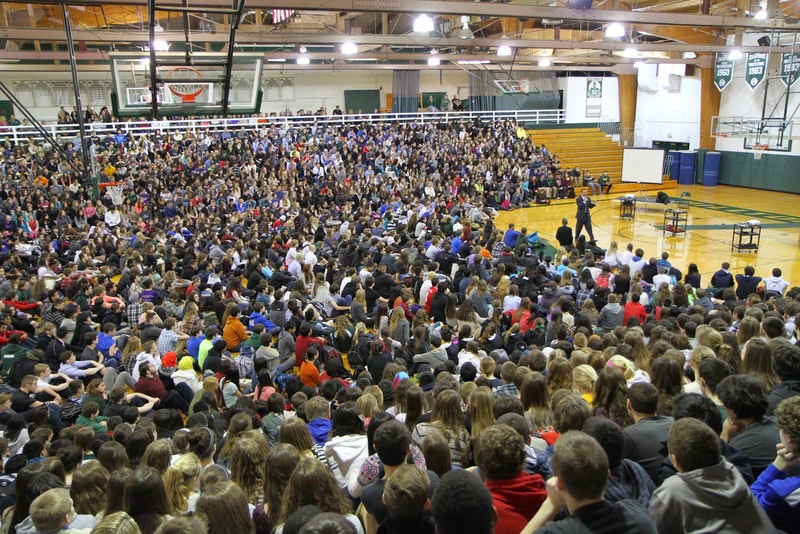 "As a school psychologist, Dr. Grandins advice to "stretch" young people's minds and not get stuck on labels in order to promote students' self development resonated with my overall professioanl goals. 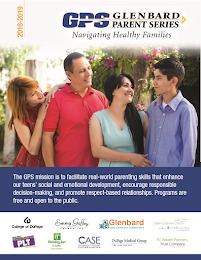 I plan on having her advice present as a springboard to thinking outside the box when working with multi needs students and families. " 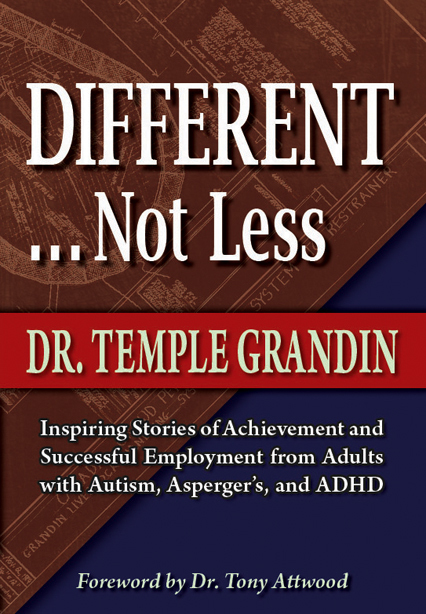 If you would like to see Temple Grandin's presentation Different Not Less/Different Kinds of Minds: the Autistic Brain, you may watch video of her Glenbard Parent Series presentation here.